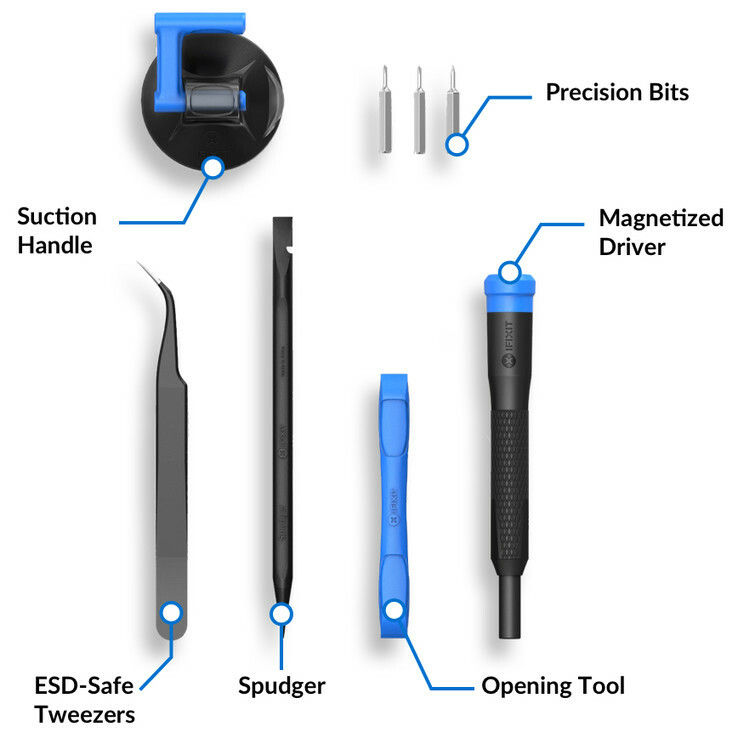 In a first in recent times, iFixit has announced that it has teamed up with Motorola to supply customers with official DIY repair kits for most of Motorola’s recent smartphones. While users can still opt to send their device to Motorola for repairs, they can now also opt to buy an iFixit battery or screen replacement kit that includes the tools required to undertake the task themselves. At a time when most smartphone repairs like this are off limits to end users, the announcement is both surprising and welcome. As iFixit notes on its website, e-waste from disposed consumer electronics good like smartphones has contributed to a 50 million ton global garbage problem. Programs like this will certainly help to put a dent in this problem, particularly if other manufacturers also decide to partner with iFixit as well. Of course, as iFixit itself has noted with its teardowns, many modern smartphones are all but off limits to this type of repair option as they haven’t been designed with either user upgradeability or repairability in mind. iFixit is currently offering battery and screen replacement kits for a number of Motorola smartphones. These include the: Moto Z; Moto Z Play; Droid Turbo 2; Moto G5/G5 Plus; Moto Z Force; Moto X Pure Edition, and the Moto G4/G4 Plus. Prices for the battery kits are typically around the US$40 mark, while the screen digitizer assemblies are retailing for between US$75 and US$200 depending on device. All are available for purchase now.